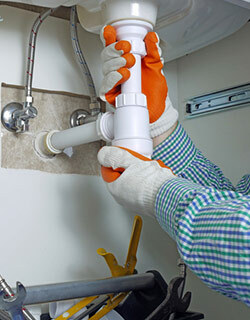 Water line repair: Make sure your family always has access to clean and potable water by trusting our team of skilled professionals to perform essential water line repair. Well pump repair: If your family or business depends on a well for your water supply, make sure you hire the most experienced and friendly plumbing service in Junction City, KS to tackle well pump repair. 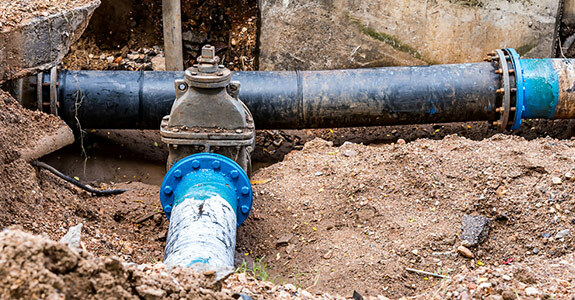 Sewer line repair: We understand that the need for sewer line repair is often urgent, which is why we strive to deliver service that is both fast and highly dependable. Checking water pressure: Make sure your water pressure is on point by trusting one of our licensed and insured workers to perform a routine water pressure test. Water heater installation: When you invest in a new water heater, you deserve to be pleased with the way it’s installed. Our team emphasizes customer satisfaction above all, so we won’t leave until you are happy. Commercial refrigeration repair: When your commercial refrigeration equipment isn’t working properly, your bottom line is at risk. As a local business, we take pride in helping other local businesses in any way we can, including performing skilled refrigerator repair. Gas pressure tests: Finally, make sure your home or business is safe and running smoothly by having our crew perform a convenient and affordable gas pressure test. For more information or to request service, please give M & L Service Co., Inc. a call any time at 785-238-3495, or visit our Contact Us page for more information. We look forward to hearing from you.